With my intimate shooting style, I create imagery that feels like a secret glimpse into your life’s most beautiful moments; each image feels authentic and spontaneous. 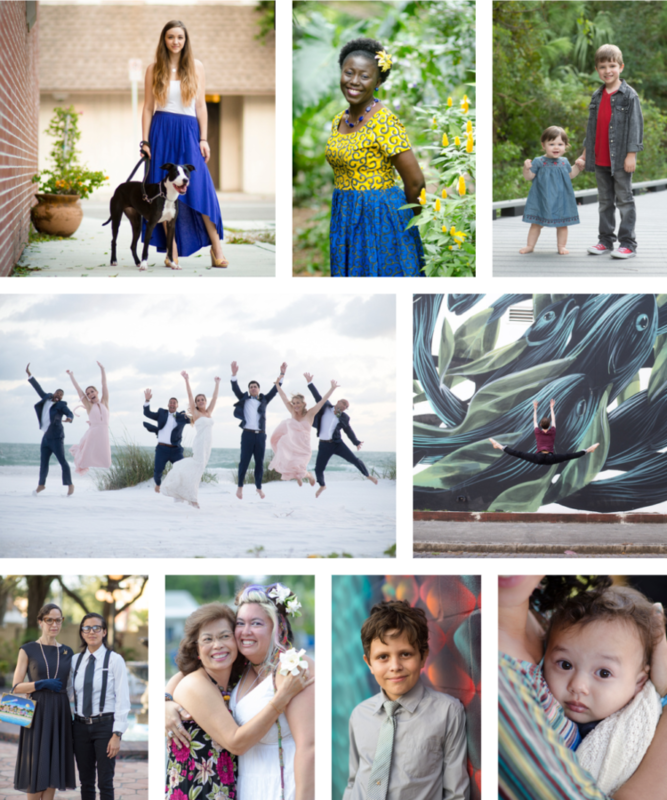 Whether photographing families, craftspeople, or small businesses, my work focuses on relationships. Please contact me for rates on your special project. Sara, the photos you took are works of art, how nice to see the show through your artistic eye! The photos you took of Sylvia and Sulli will be cherished Thank you so much! It was very nice meeting you and Maya. I wish I just looked at the first one and then stopped and said, “THAT ONE!” These are some impressive pictures. Thank you. Even before the actual viewing of the pictures, I was thrilled with the experience for hiim and the feedback that you gave him…When we really analyze, we usually manage to pick one and have reasons, but at first glance, I LOVE THEM ALL! Thank you so much for your efforts and time spent with him. Hey Sara, thank you so much for giving me the opportunity to work with you and your friend Monday night! Everything about the shoot was so comfortable and professional, and I ended up learning a lot in the process. I absolutely can’t wait to see how the pictures turned out!